Airport Nursing Rooms (Airport Lactation Rooms) - MomsPumpHere App finds, rate, review, and share all major and small airport nursing mothers rooms for traveling moms on the go breastfeeding or breastpumping milk to feed infants later. Our airport breastfeeding room finder locate airport lactation rooms in the US and around the world. 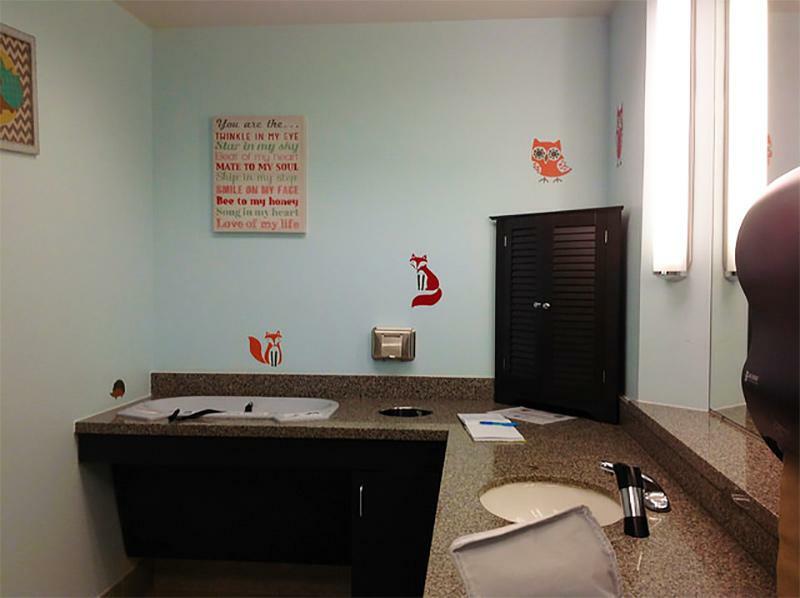 See how to set up a lactation room like this in your airport.